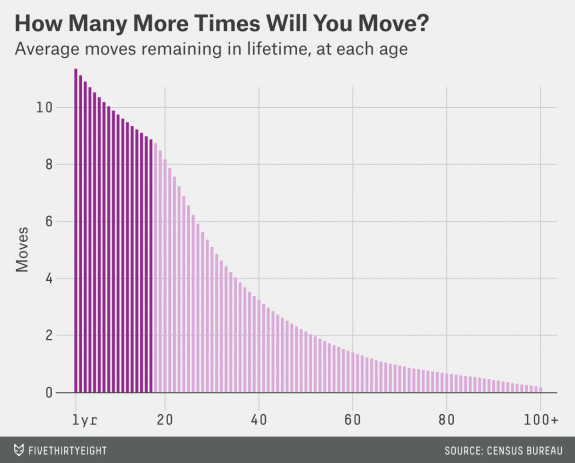 Based on the graphic above, most people reading this will move at most 3 more times. 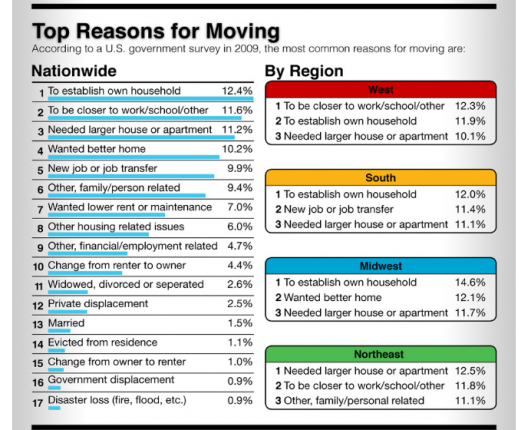 What reasons will they move? Whatever happens for you, we’re always ready to help. If it’s out of state, or downsizing, we’re experienced in it all. 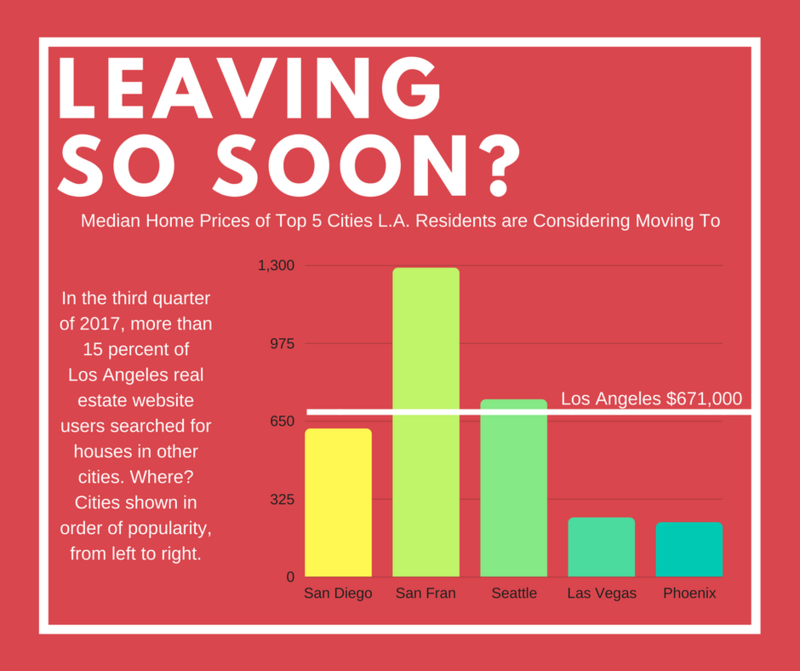 The graphic above is from earlier this year, but we get it.. SoCal is expensive.. If you are thinking of selling, let us get you an estimate of what your home is worth today.